Help Center - How do I sign the lease agreement? 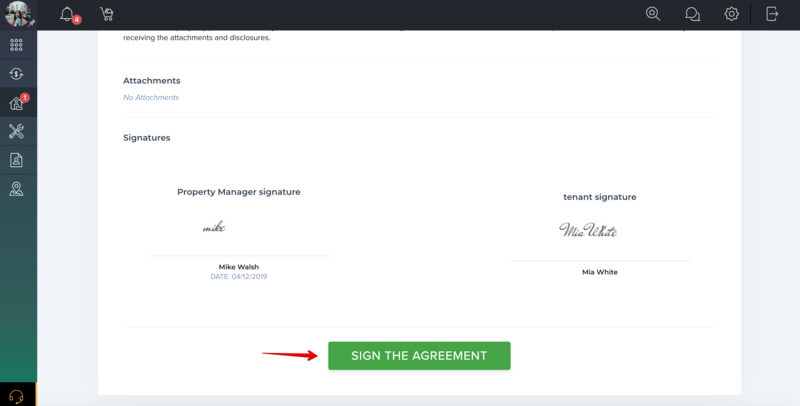 If your Landlord or Property Manager has required you to e-sign the lease agreement using TenantCloud, please log into your account and go to the "My Rental" page. 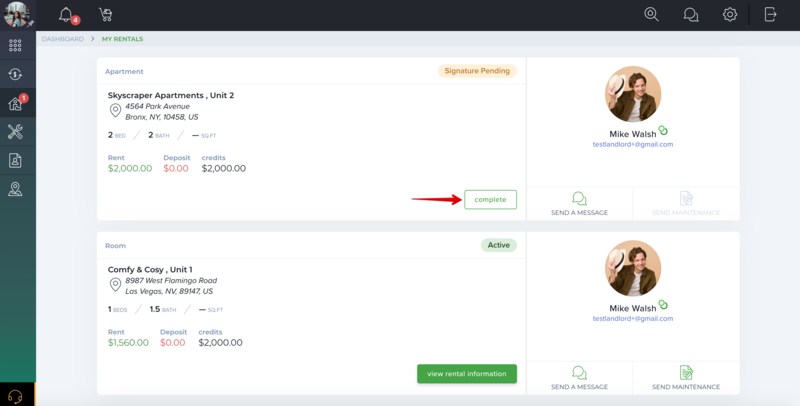 In the connection request widget you'll see an offer from your landlord to sign the lease agreement. Click on "Click here to review the lease". 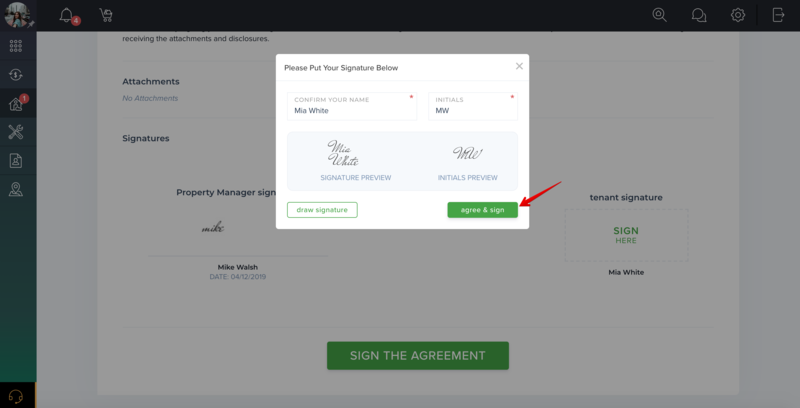 To be able to sign a lease, you have to be connected with your landlord/property manager. 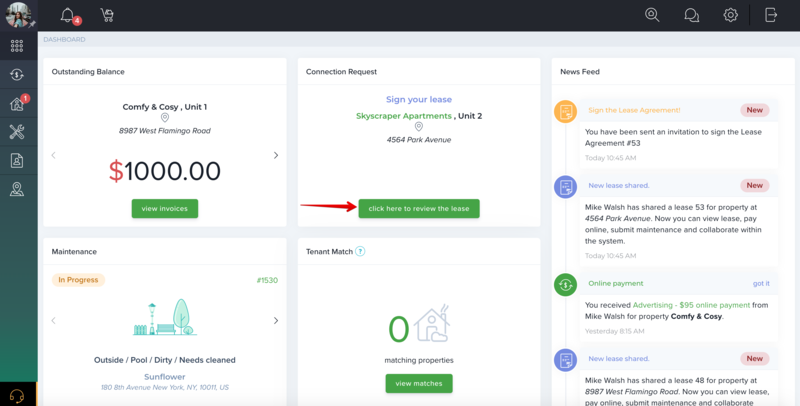 How to connect with your landlord? 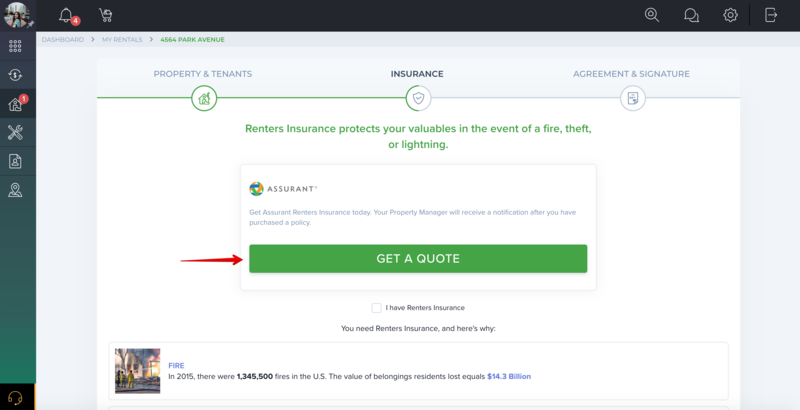 How to purchase Renters Insurance? Congratulations! The lease agreement has been signed and is active. 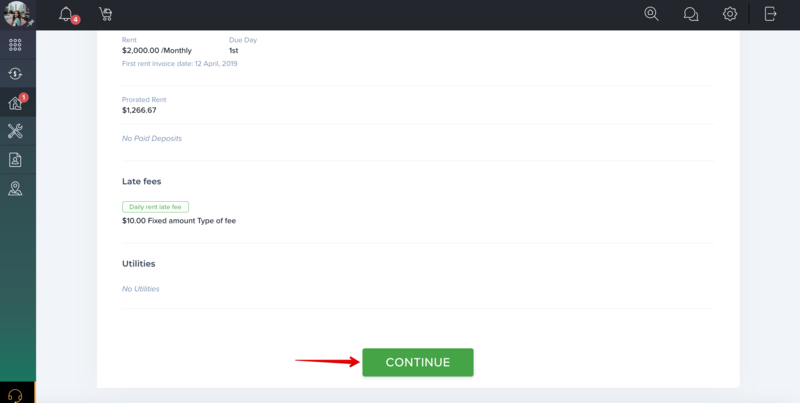 How do I view and accept connection requests?